General Motors announced this month its auto sales increased by 16 percent in June, its best monthly sales gain since 2008. Considering all the company has been through, and the fact that it still owes taxpayers approximately $25 billion in TARP repayments, a 16 percent boost in sales sounds like good news, right? Who knows? With consumers buying up all these cars, maybe GM can reestablish itself as an auto heavyweight, shareholders will finally get to see a return on their investments, and President Obama will have something to brag about on the campaign trail. “Overall fleet sales (which are typically less profitable than retail sales) at Government Motors rose a full 36% for the month, helping to drive decent sales improvements year over year,” Modica reports. GM claimed that sales increases did not rely on incentive spending, which appeared to remain in check, but one analyst during GM‘s sales conference call questioned whether the company’s “stair step” incentive spending was accurately depicted. This incentive spending kicks in after dealerships report final sales figures for the month and may be yet another deceptive way for GM to fudge its numbers. 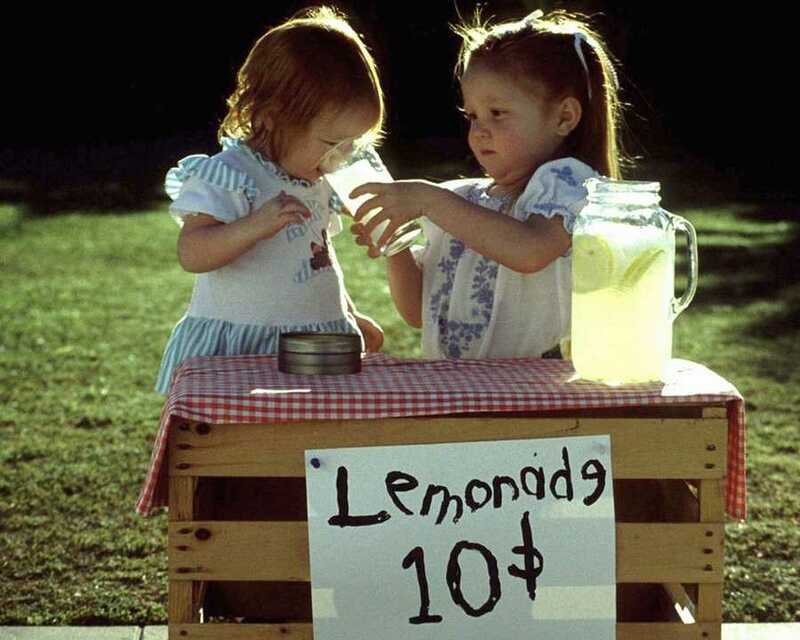 Not mentioned was GM card rewards programs that do not get counted as incentive spending. 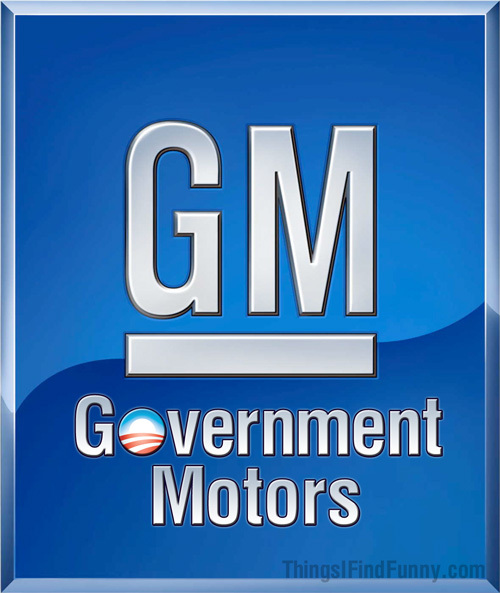 Considering that the president fully intends to campaign on the company’s so-called “success,” the fed’s decision to bulk up its vehicle fleet with GM products would seem to be a clear conflict of interest. 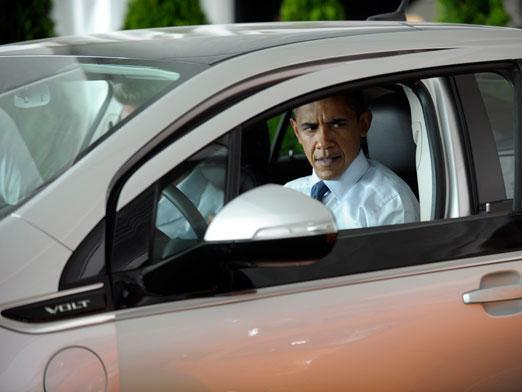 Barack Obama is now campaigning on the “success” of the government buying cars from … the government’s car company. With our money. As always, what’s the bottom line? “The long-term health of GM remains in question and the true financial picture may not surface until well after voters decide who will be running our country,” Modica writes.